Very sensitive to the environment and to the economic development of the island, we rely on these two objectives to propose innovative nautical activities. Transparent Kayaking: A must for many years. Visit the site of the fully transparent canoe kayak. .
On the west coast you will find the beautiful beach of Trou d’Eau at Saline les Bains south of Saint Gilles les Bains. St. Paul is 15 km away. Saint-Gilles is 5 km away. Saint-Denis is 40 km away. Saint Peter is 55 km away. 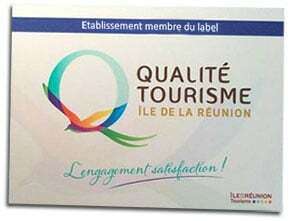 Discover the tourist activities of Reunion and elsewhere on our page useful links.